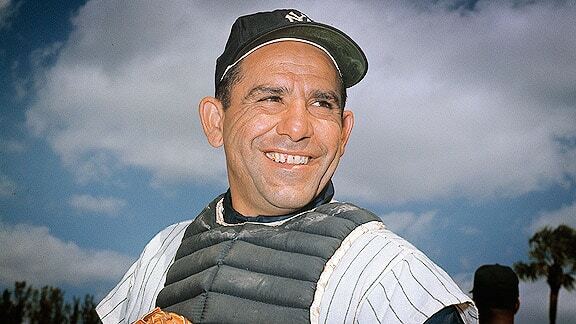 10.8.56 VIDEO: YOGI CATCHES LAST OUT OF WORLD SERIES PERFECTO! Don Larsen throwing a perfect game in Game 6 of the 1956 World Series always will be one of major league baseball’s great achievements. It’s also an iconic moment because it was broadcast on TV, and the lasting visual of the perfecto is Yogi Berra jumping into Larsen’s arms after the final out.